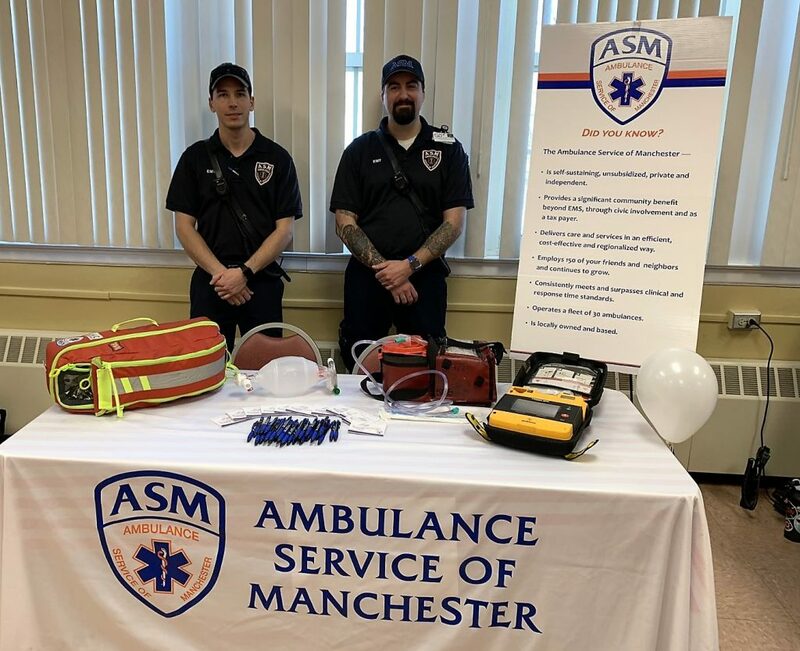 Arbors of Hop Brook in Manchester hosted the “Wellness Services Showcase” this past Wednesday. 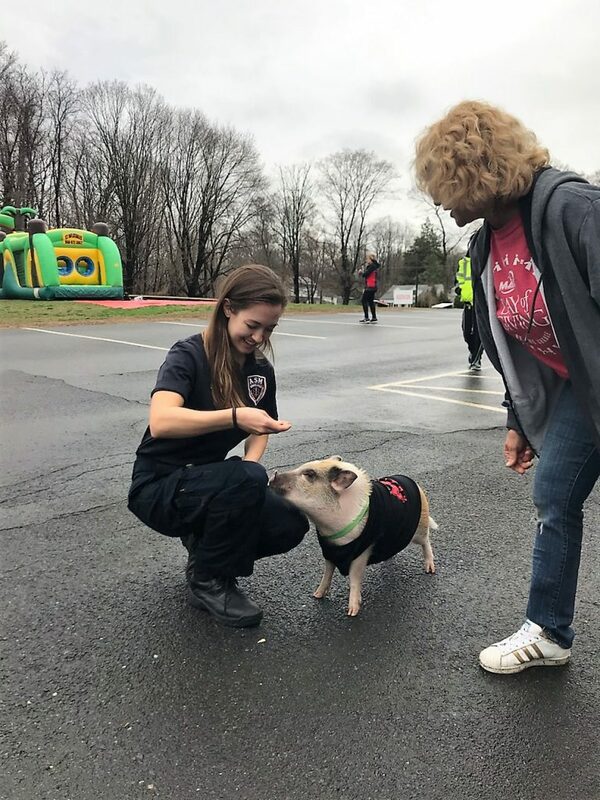 Chelsea Heitman and Drew Hedburg stepped up and fielded questions from residents and local seniors. 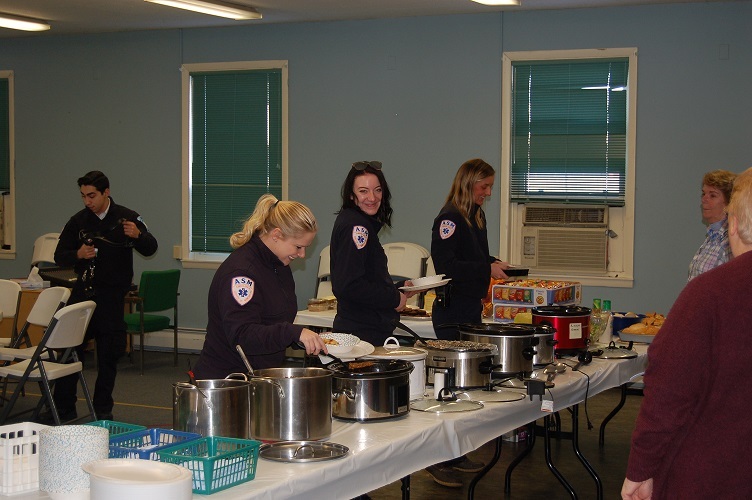 Over 25 organizations took part in this years’ event which focused on educating the community on services that are available locally. 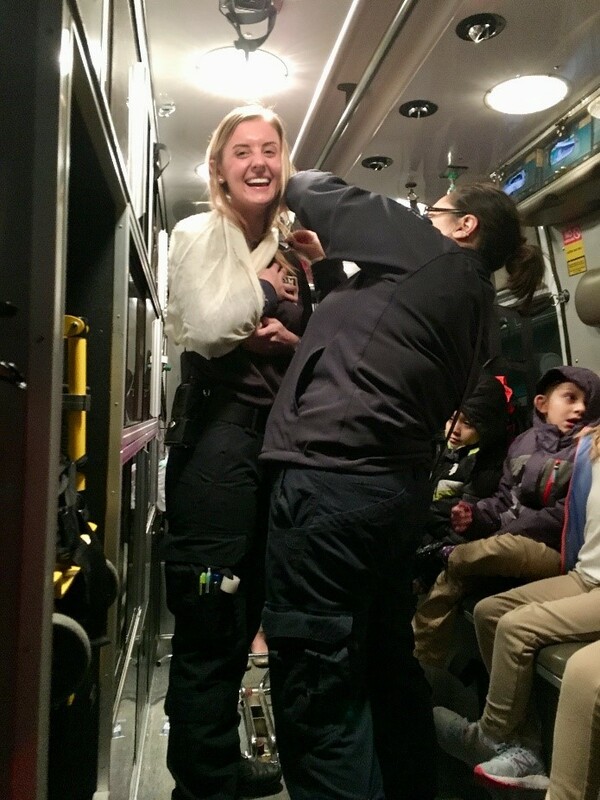 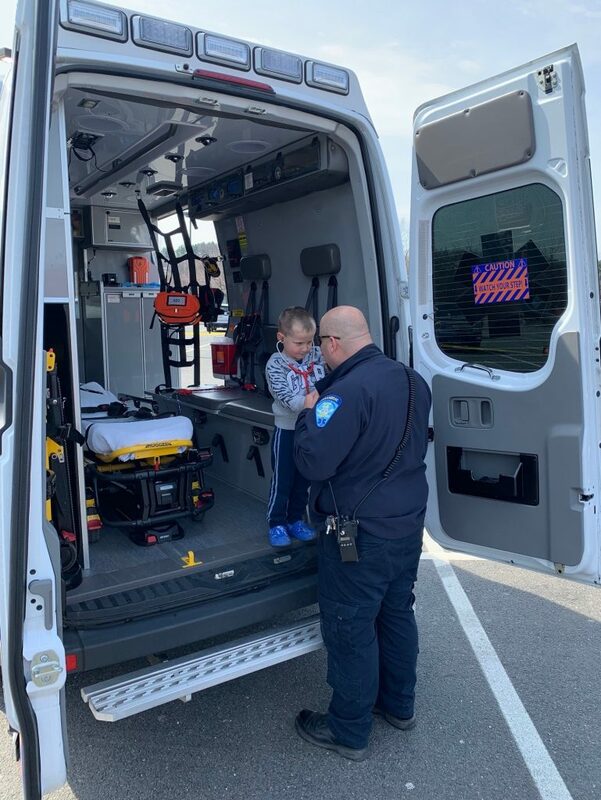 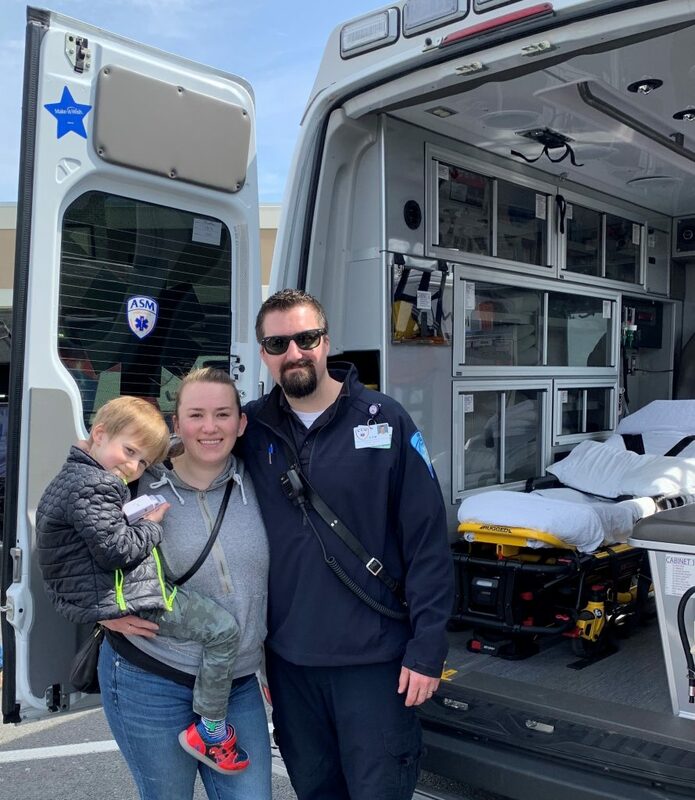 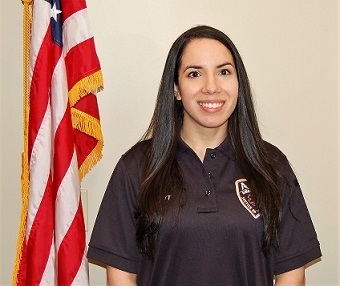 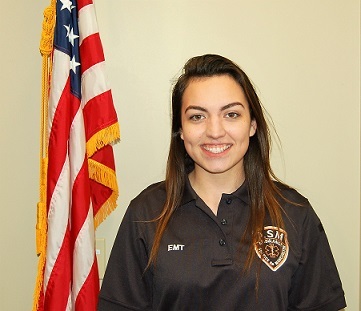 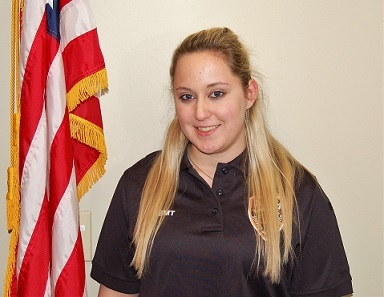 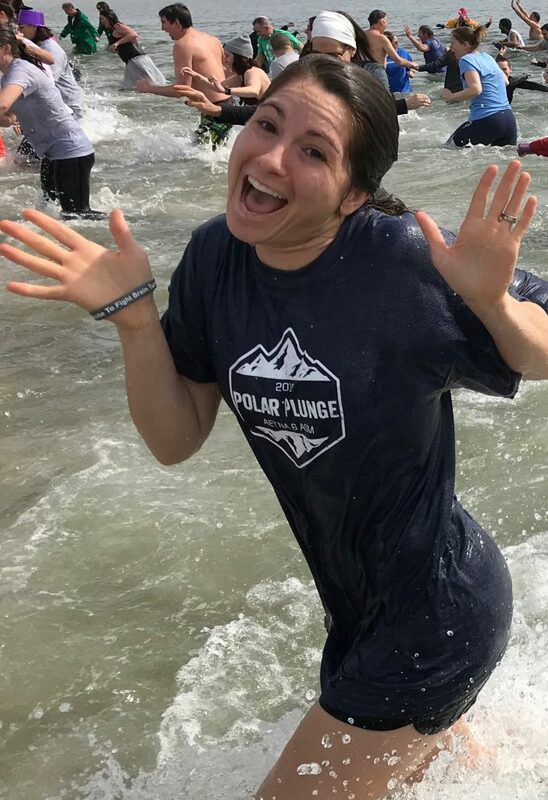 SOUTH WINDSOR- On Saturday April 13th, 2019 Ambulance Service of Manchester’s Karisa Welch and Peter Chusid provided support during the “MAX challenge” 5K and Vendor Fair. 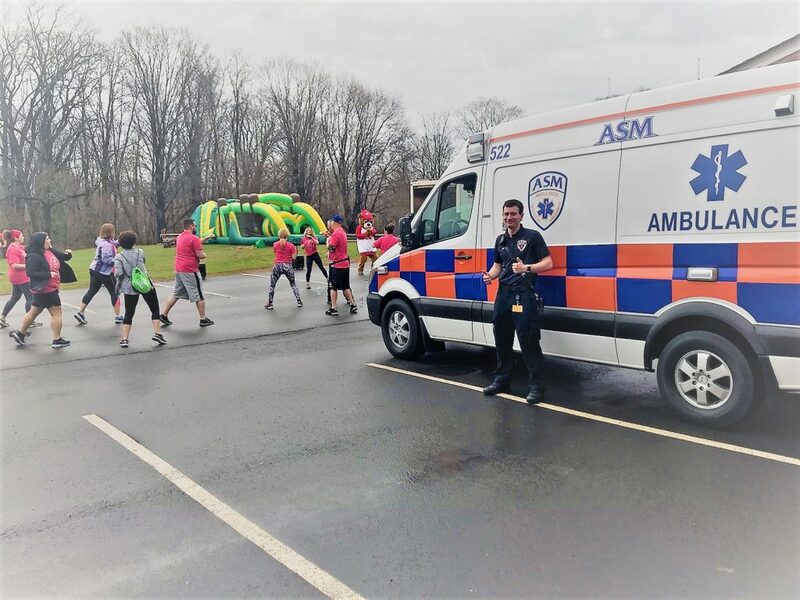 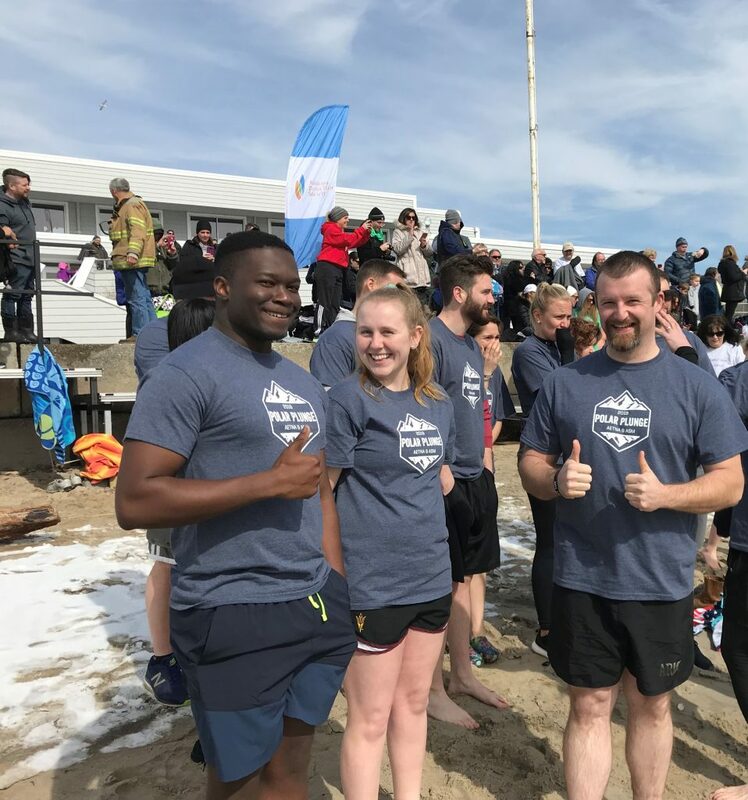 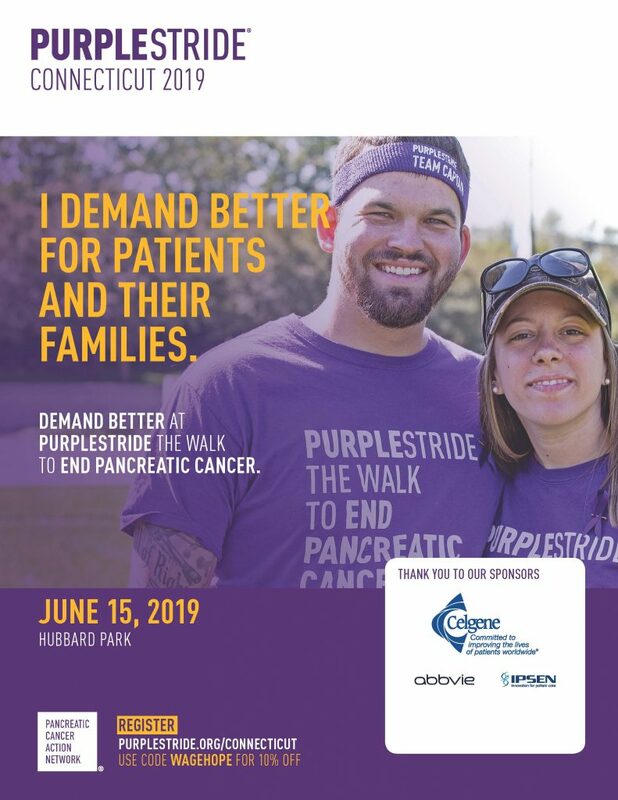 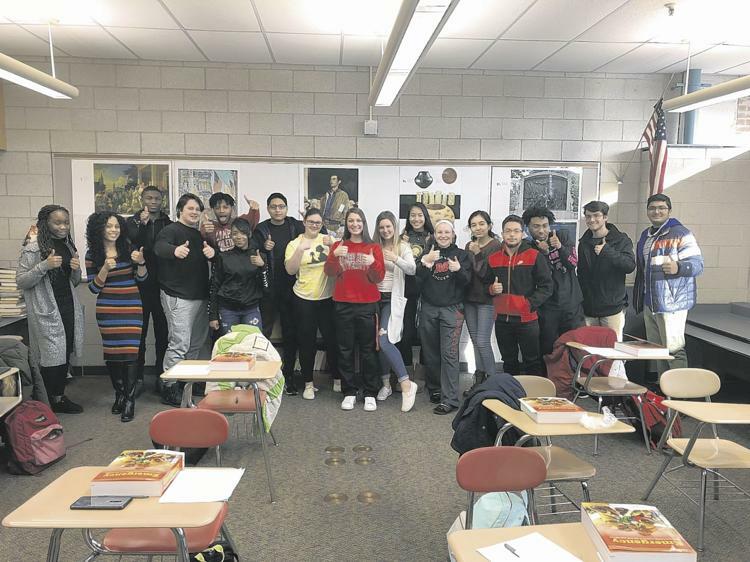 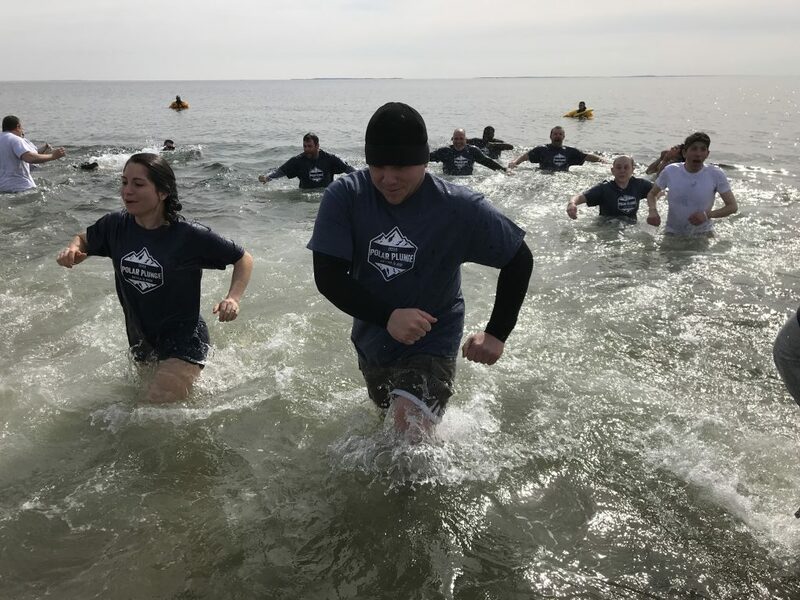 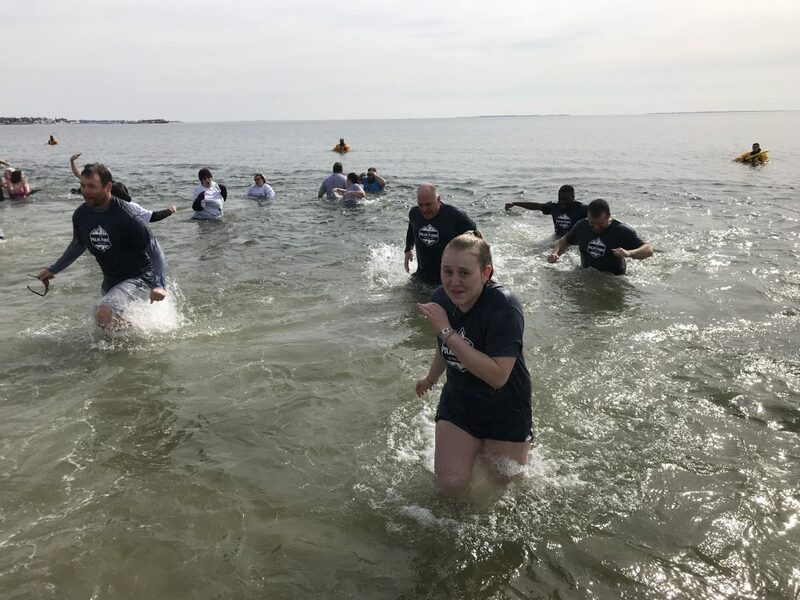 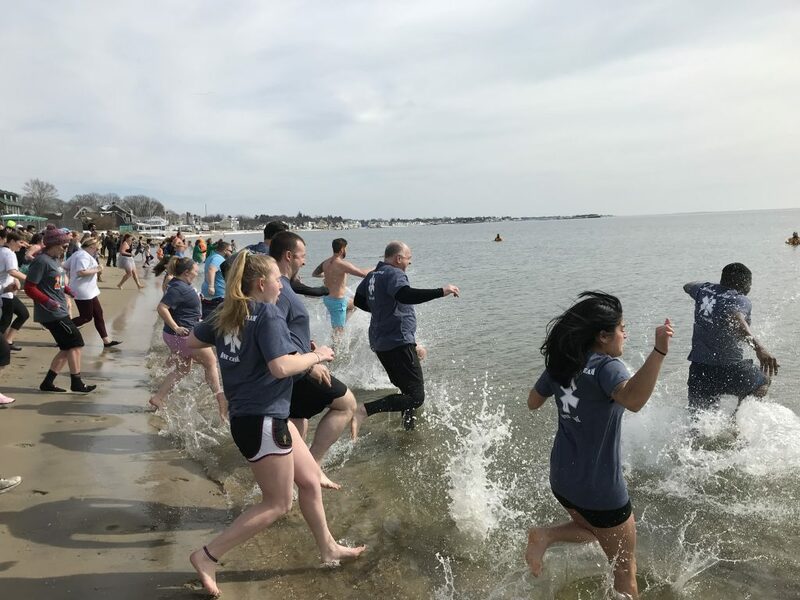 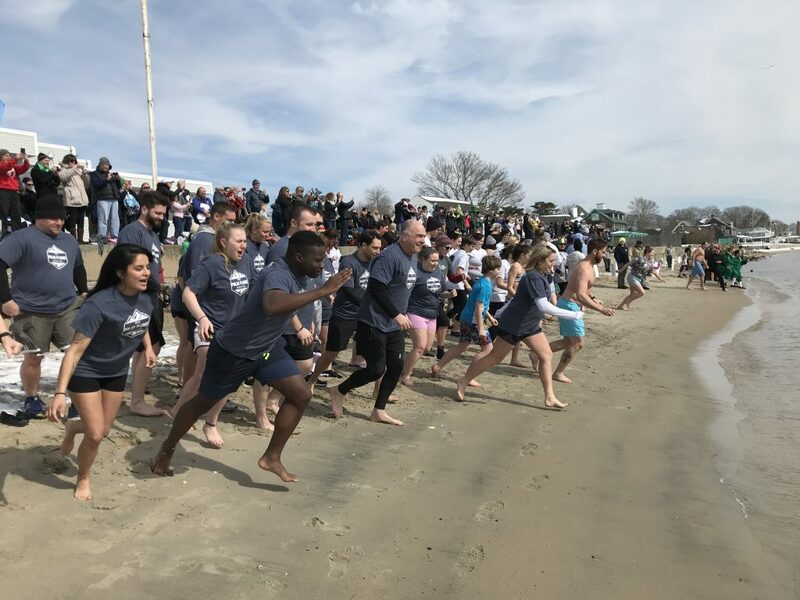 The event was organized by the Town of South Windsor in an effort to raise money and awareness for the Healthy Habits Initiative. 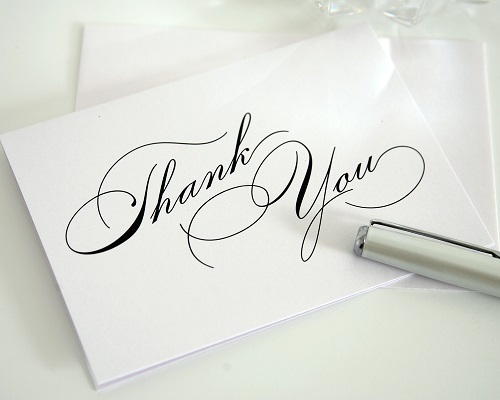 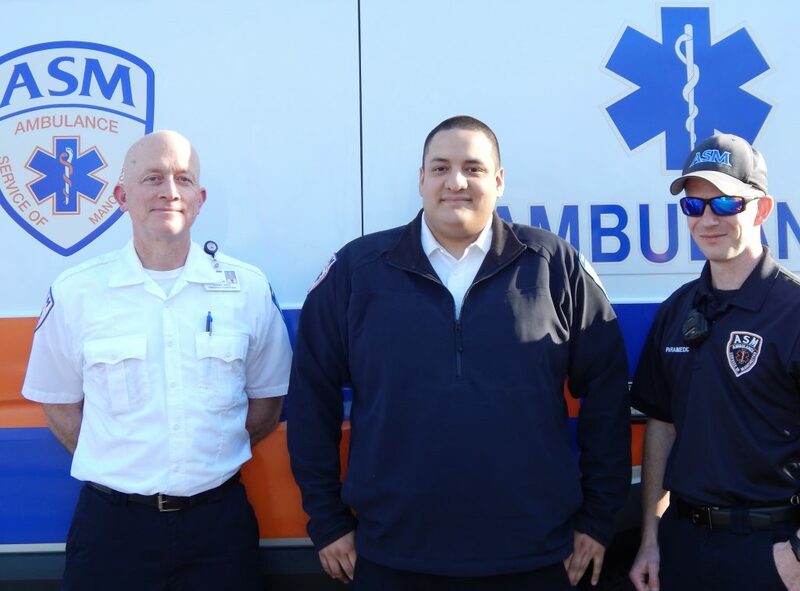 As with all precepting phases at ASM, Michael’s final approval came from Eastern Connecticut Health Network after shadowing him and his preceptors in the field as they responded to emergency calls. 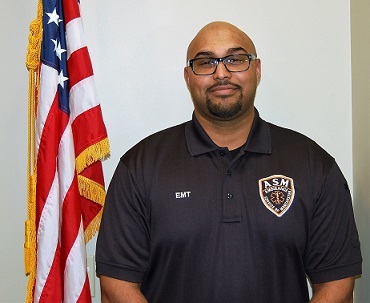 On behalf of the ASM Family, we would like to wish Michael the best of luck and say we are very proud to have such skilled professionals on staff. 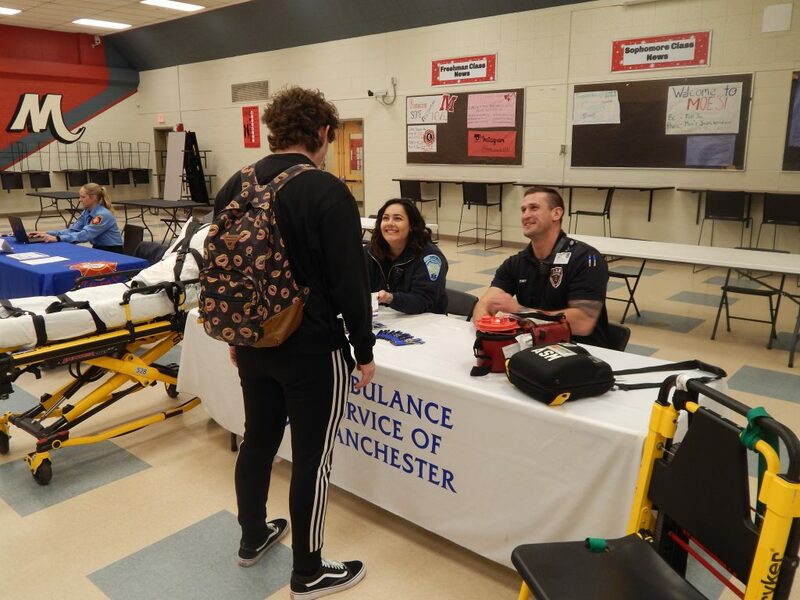 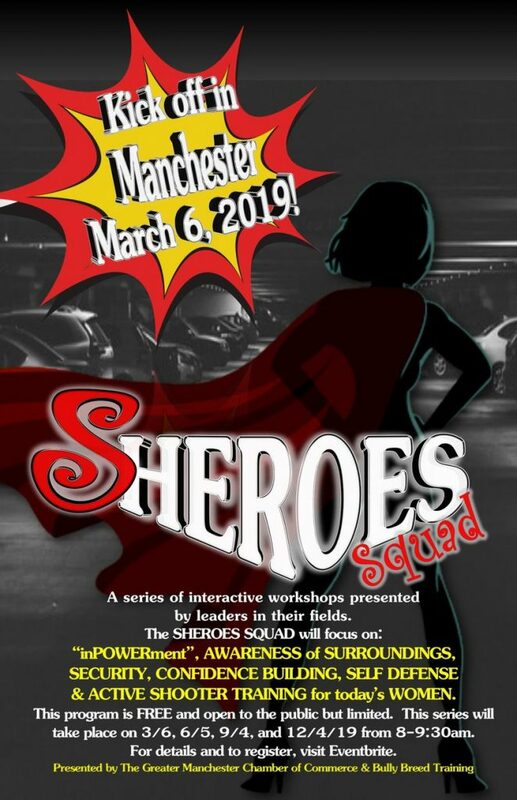 MANCHESTER- On Thursday March 28th, 2019 the Ambulance Service of Manchester participated in Manchester Health Department’s Senior Health Fair. 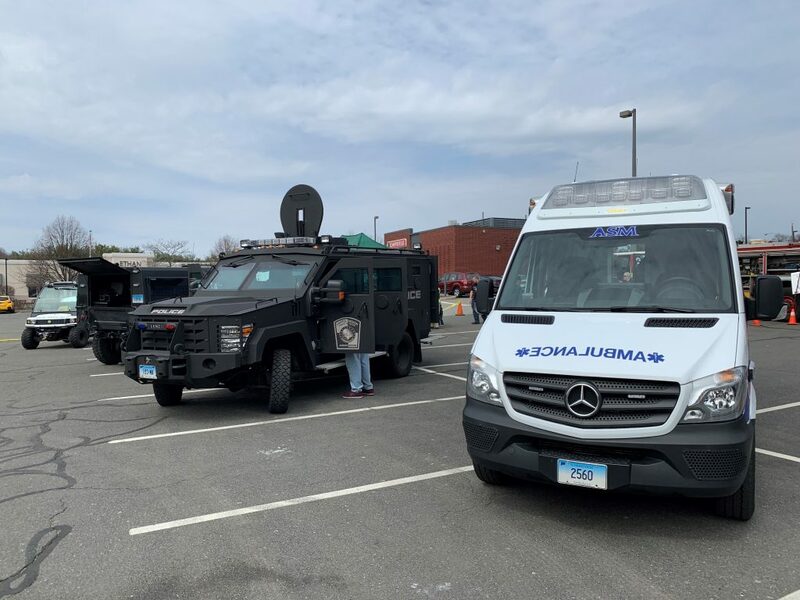 Over 40 organizations took part in this event offering services and demonstrations to hundreds of seniors within the community. 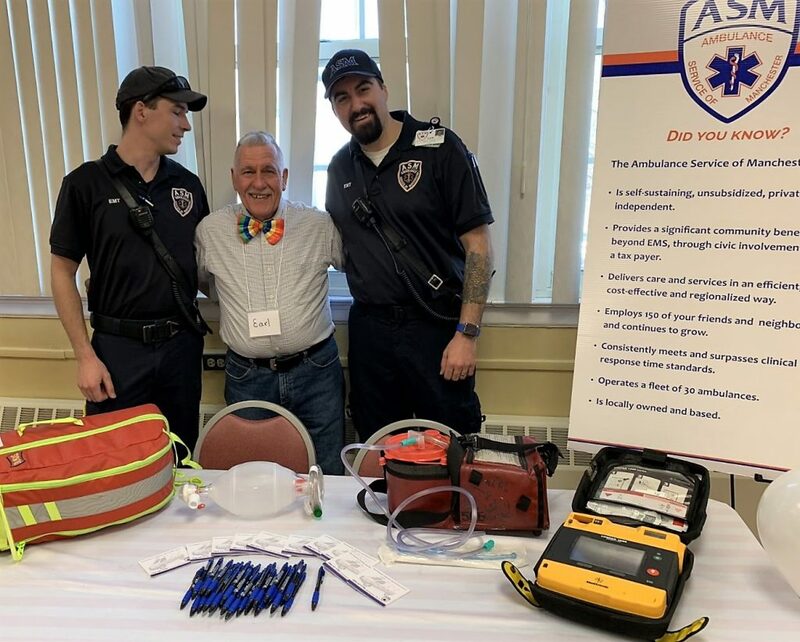 ASM’s Sean Gregg and Matthew Kleza spent the afternoon fielding questions and interacting with participants like long time Senior Center Volunteer Earl Parent, featured in the picture above. 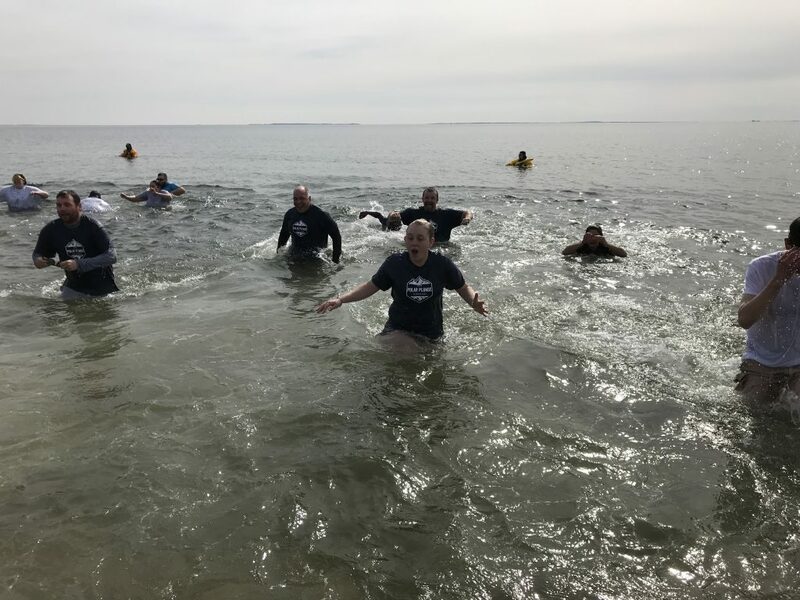 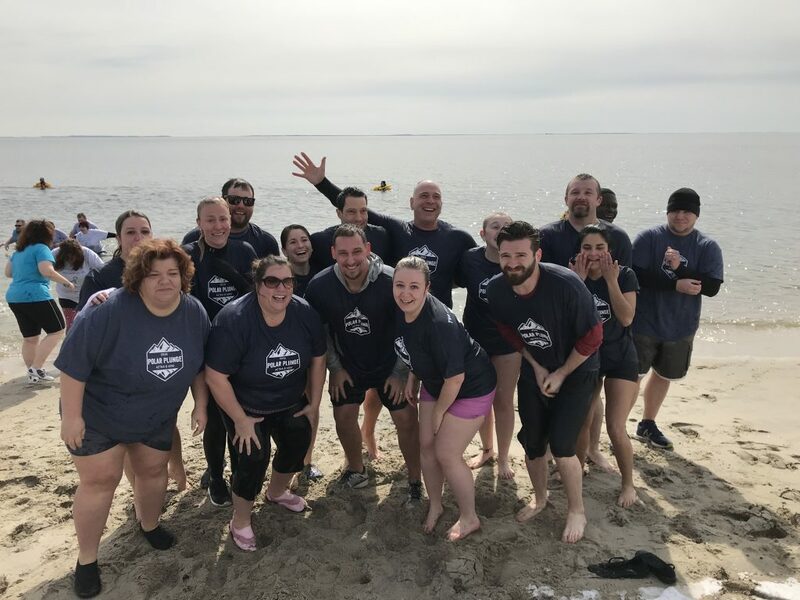 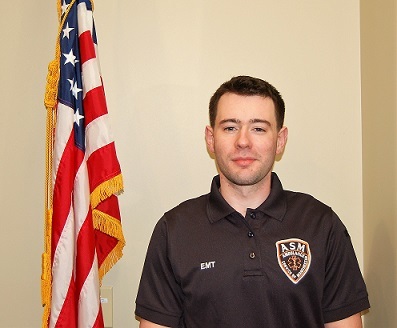 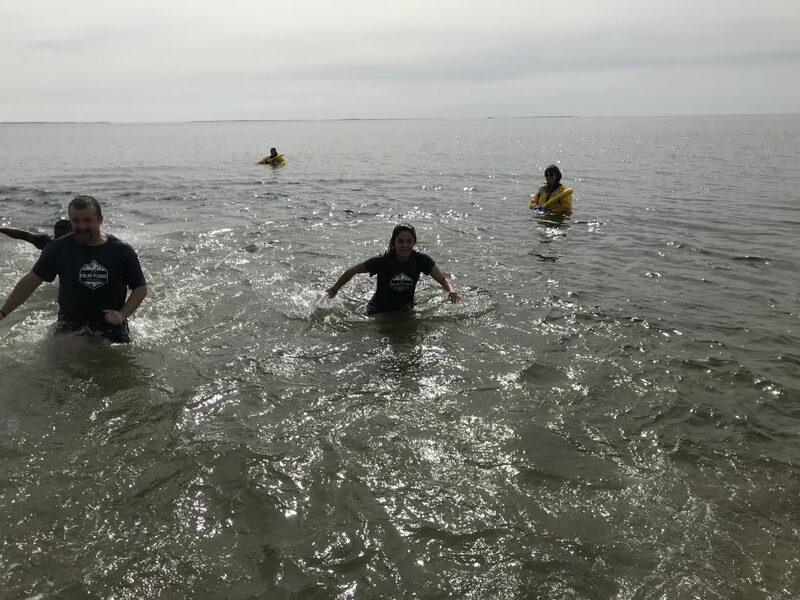 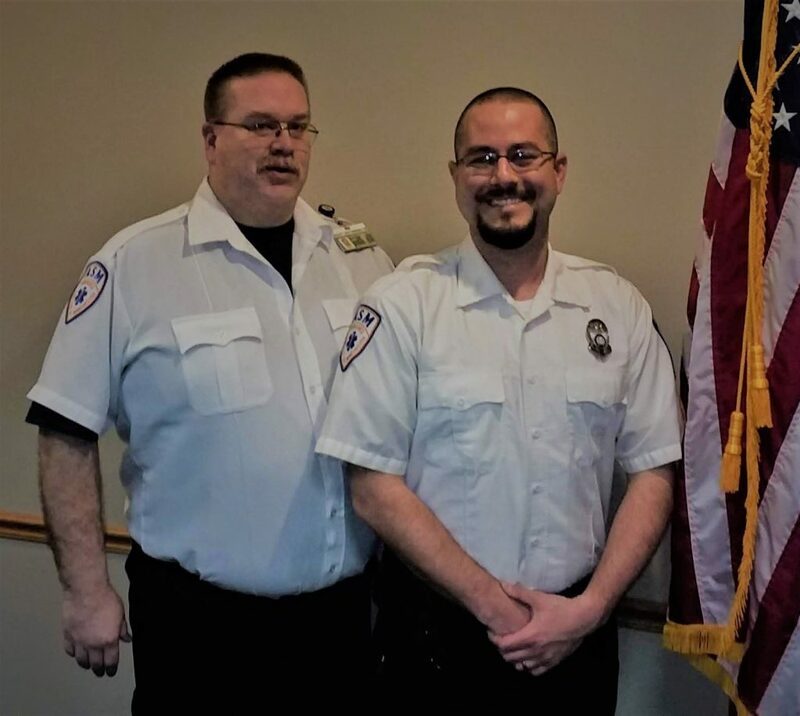 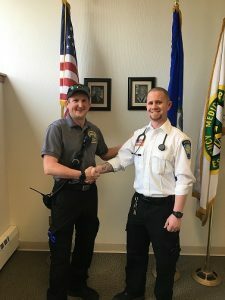 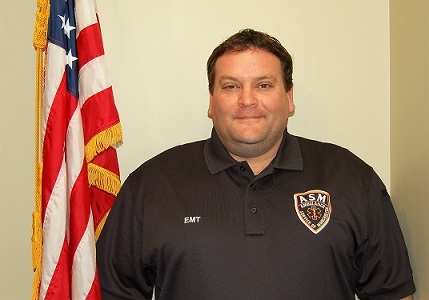 As with all precepting phases at ASM, Scott’s final approval came from Eastern Connecticut Health Network after shadowing him and his preceptors in the field as they responded to emergency calls. 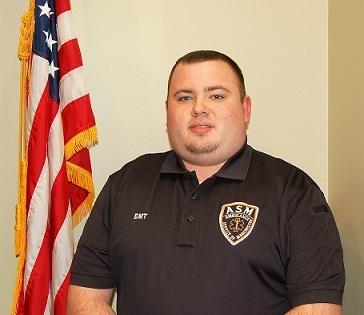 On behalf of the ASM Family, we would like to wish Scott the best of luck and say we are very proud to have such skilled professionals on staff.